This old lantern has been with me for many years and has traveled around to a few different places. 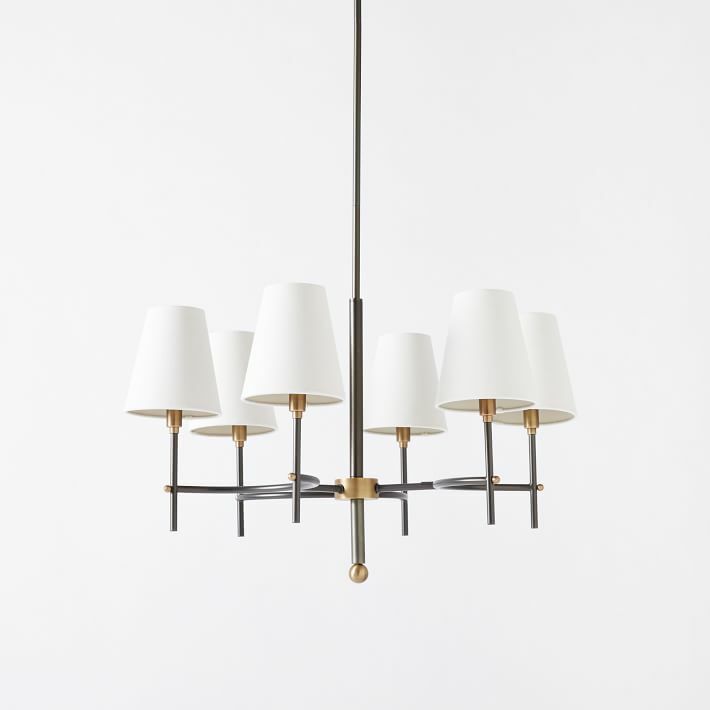 I found it in Toronto many years ago, and it wasn't wired, so I had the wiring and internal chandelier components added. Originally it was in my dining room in Toronto. About 7 years ago, I was very inspired after working on this shoot with Suzanne Dimma, for Style Department. I found my lantern shortly after this! I had it my kitchen for many years (below). 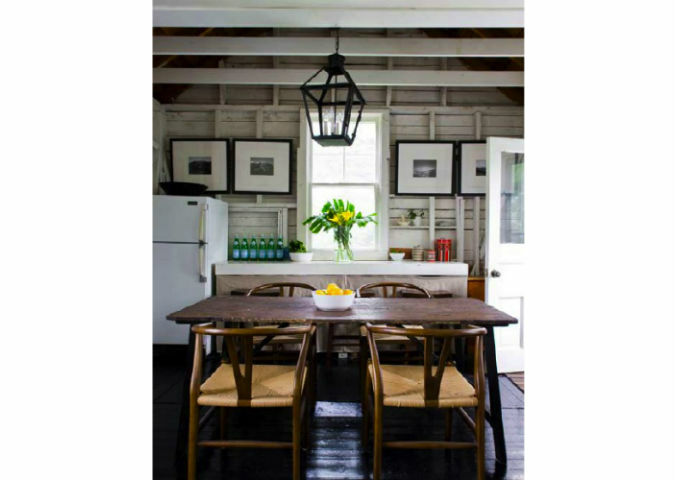 I still love the fixture, it's a classic piece that can work in different rooms and I like the character it adds.